LOCATION, LOCATION, LOCATION! 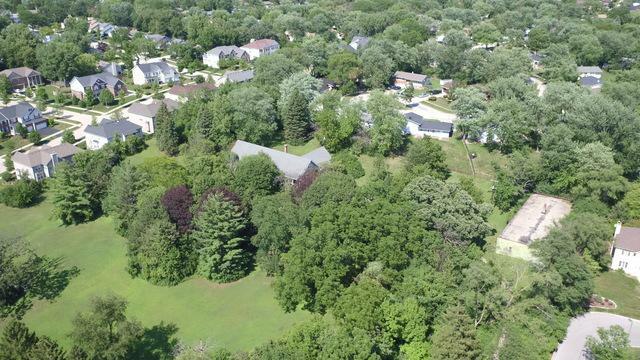 Rare find in Woodridge - 5.13 Acres of OUTSTANDING Real Estate directly across from Seven Bridges! 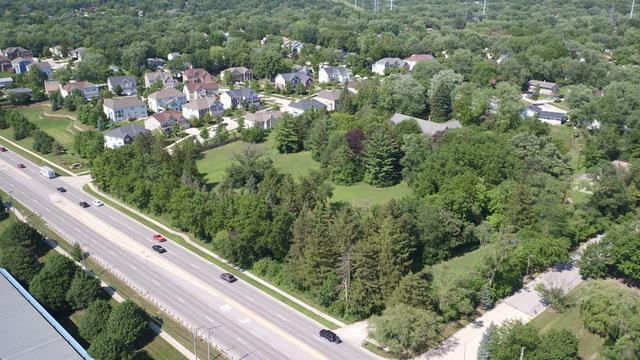 Zoned Residential, this property features 472' Frontage on IL-53 approximately 1/4 mile north of the intersection at Hobson Rd and IL-53. This Beautiful Estate features an abundance of mature trees offering privacy from IL-53 and the neighboring luxury homes/subdivision. 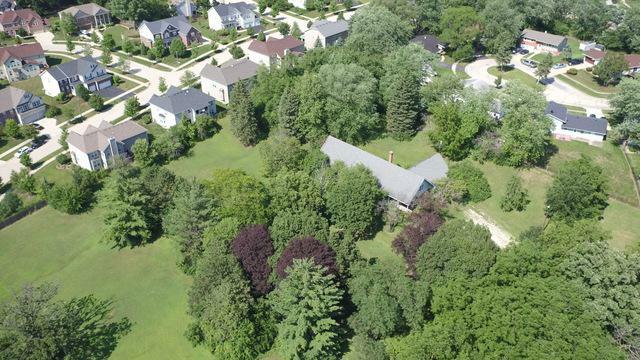 Easy access to I-355 with on ramp located a mere 1.5 Miles from property. 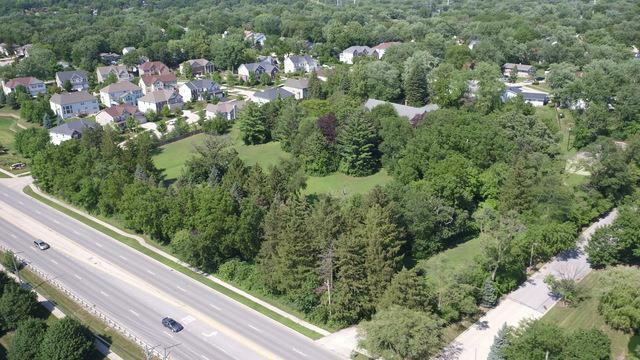 Pace Bus 820 with stop at Seven Bridges/Route 53 offering service to Lisle Metra Station is a quick 4 minute (.2 miles) walk from your new property! Seven Bridges is perfect for fine dining, movies, health clubs, ice rink, retail shopping and professional offices. This property attends highly rated Downers Grove North High School in District 99. Parcel has structures that are being included AS IS and are not available for tour at this time. The value of this property is in the location & size of this lot.